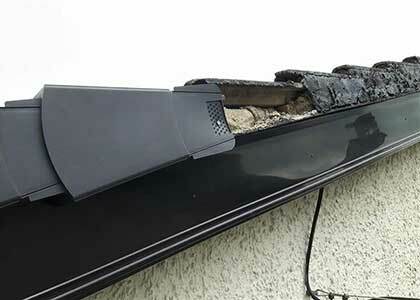 Roof Care in Meath are registered contractors that can undertake all types of roofing repairs, guttering repairs, roof replacements and chimney repairs. Providing a free assessment service. Quality workmanship. All work covered by guarantee. 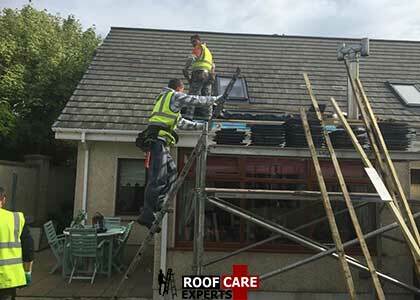 Registered contractor with over 30 years experience in Co. Meath. Emergency call out service. We provide all our customers with affordable pricing without compromising on the quality of the work. 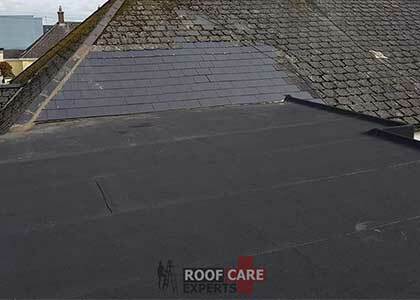 Get in touch with Roof Care today to schedule a FREE no obligation assessment at your home. 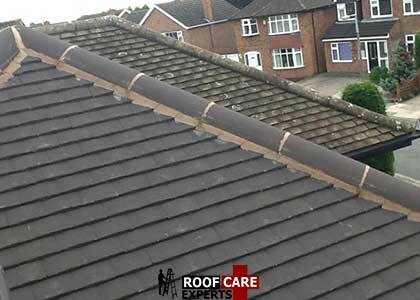 Experts at roofing repairs, guttering repairs, felt roofing, flat roofing, pitch roofs and more. 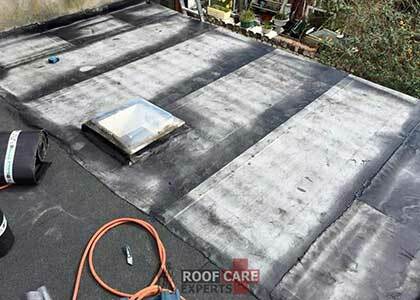 Call now to discuss your roofing requirements.